Your most valued employees can choose to leave your company for a multitude of reasons as the stigma of becoming a ‘flaky job-hopper’ is quickly becoming a thing of the past. The current employment market has fewer pressures for employees to stay long term – younger employees are used to moving, even expected to move, jobs more frequently than their older fore-runners. 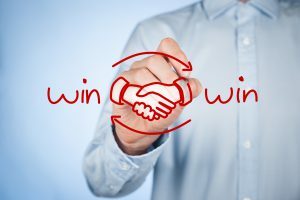 Possibly the biggest challenge and, arguably, one of the largest costs posed to companies is losing key talent and the negative effects that can have on your company’s productivity. It affects organisations of all scales and can make or break your success. Employees must be kept engaged and, according to Human Resources Today, these engaged employees, who in-turn are also recognised for improved performance, are 87% more likely to stay in your team and go on to perform around 20% better than those without this environment. Many factors influence these key employees to leave; feeling valuable, level of challenge, peer and manager relationships, and compensation. What can a leader do to keep employees engaged? mission clarity – what worthwhile objectives are they working towards delivering? 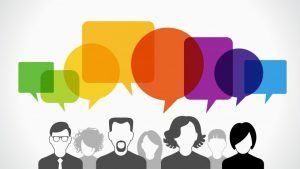 role clarity – what valuable contribution is expected of them as individuals? measurement clarity – how will they know if they are doing it well? Giving these things to your team members will increase their engagement and productivity, so they are much more likely to stay in post. It will also make the team higher performing in its delivery of the organisation’s objectives. A double win. 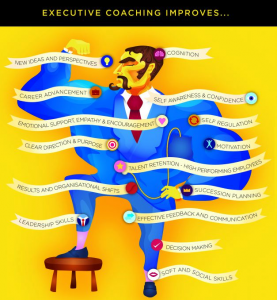 How can a Team Coach help? Team Coaching, where the coaches spend time helping the team gain clarity of purpose and success criteria helps the manager know if he has the right leaders and members. Individuals get a crisper view of what their role requires of them. In team coaching, both the team and the individuals can be coached. They can attentively and generatively pay attention to how they work together. They will notice when they are working well as more than the sum of their parts. Detecting and interrupting negative patterns, self-limiting beliefs and assumptions enables improved results. Effective processes and agreed behaviours for formal and informal meetings makes things flow better and they grow their capacity to handle conflict and contention. The team is led in connecting with all critical stakeholders in new ways, to transform the stakeholder relationships. The team learns to stands back and reflect on their own performance and multiple processes; consolidating, ready for the next cycle. Employee retention is a bi-product of this approach to getting the best out of your high performing staff. 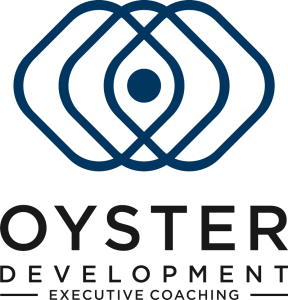 If you would like to find out more about how Oyster Development can help you with coaching then take a look at our approach here. 7 considerations that make 360⁰ feedback useful.